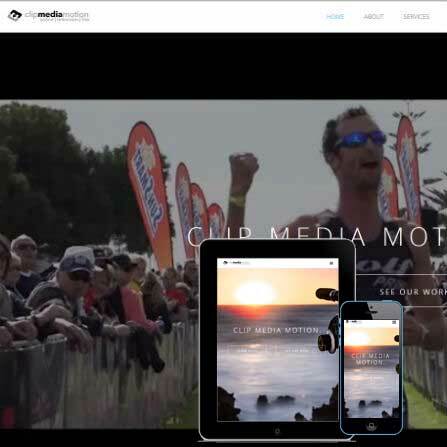 Clip Media Motion are a boutique video production house, specialising in high quality video and imagery. Clip Media needed a website to reflect the quality of their work. 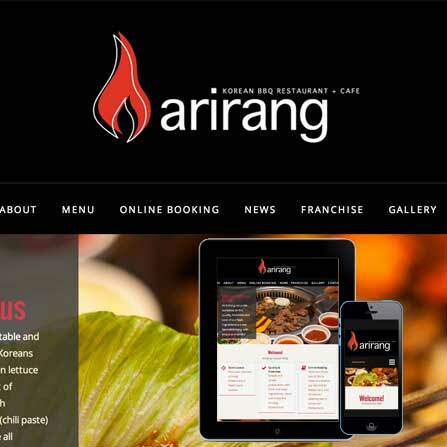 Arirang Korean BBQ is expanding and needed a complete overhaul and redesign of their existing website - showcasing their unique dining experience and delicious food. 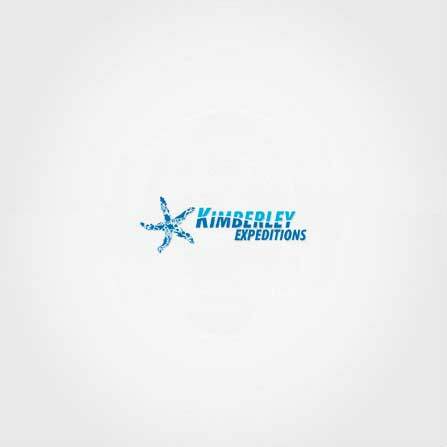 Kimberley Expeditions offer affordable cruises across the Kimberley Region and more. 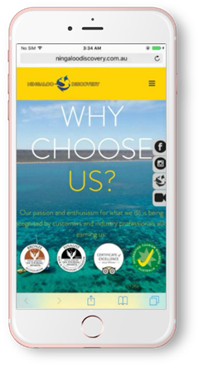 They needed their new website to refect some of the beauty highlighted on their cruises, and also make it easy for customers to book and enquire about cruises. Paint on Glass needed a website to display their wide range of quality custom glass splashbacks and other glass products. They also needed a presence online, with first-page rankings for Google. 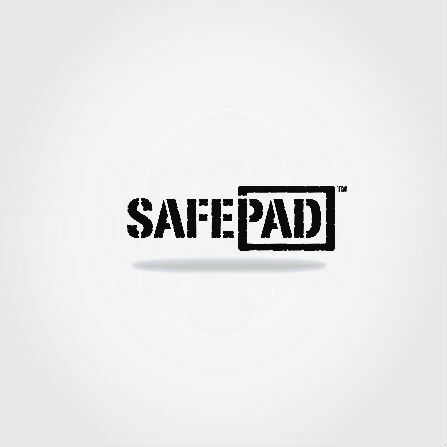 Safepad required a complete update of their website, showcasing their products and its applications. 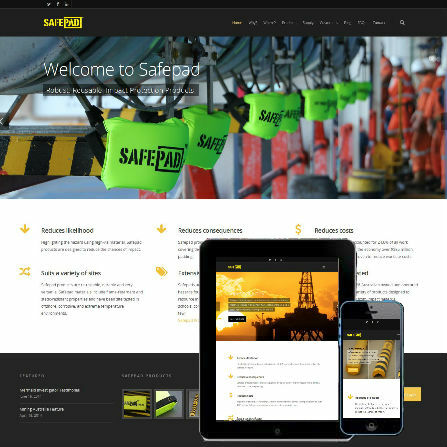 Safepad also required a site which was easy to navigate while maintaining a modern high quality look reflecting the quality of their product.  Smart Nest offer smart wiring services across Perth. 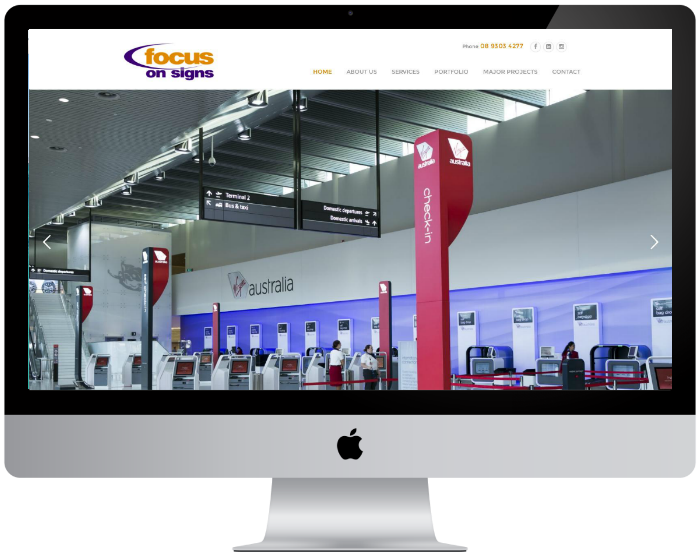 Their website required a modern look, with search engine optimised content to target potential clients and attract new business.  WA Climate Control are a new business specialising in the installation, repair and maintenance of all types of air conditioning equipment across all sectors. They required a Search Engine Optimised website which outlined their services, and attracted new business. 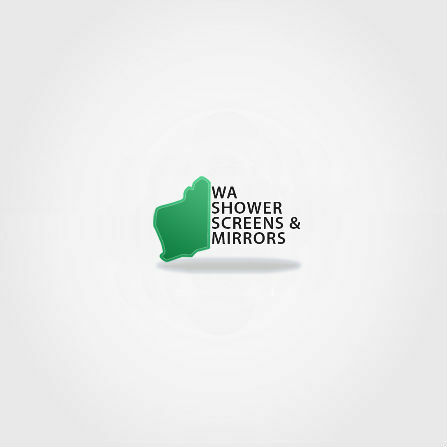 WA Shower Screens and Mirrors also required a search engine optimised website, paired with Adwords and performance tracking. 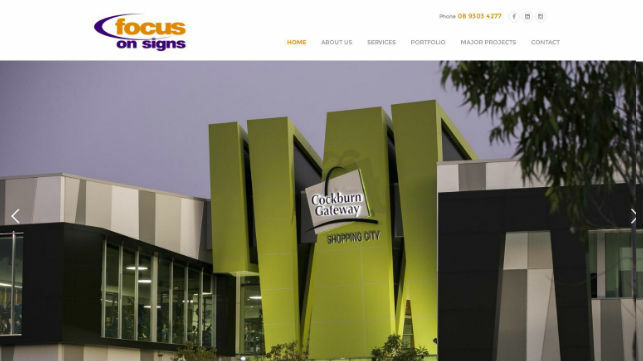 This business offers a wide range of glass services and their website needed to showcase their products and encourage visitors to contact the business via the website or phone. 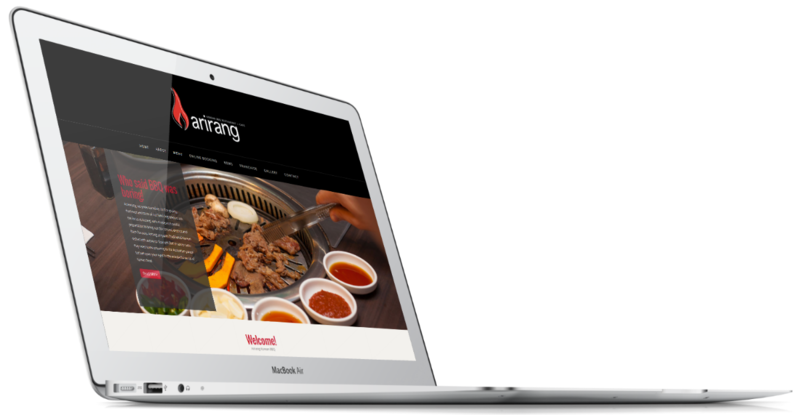 We create eye-catching professional dynamic websites. 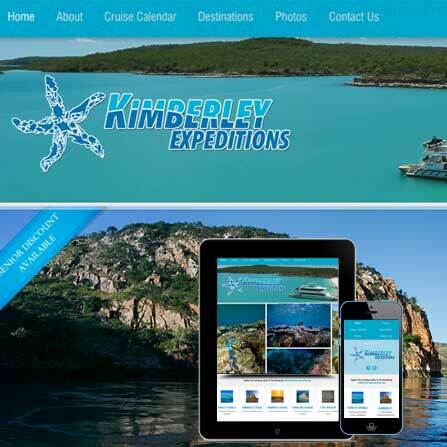 We are a small web design business based in Perth. We provide businesses with affordable and reliable web design and search engine optimisation. We happily provide ongoing support to all customers. Skilled designers creating customised sites. 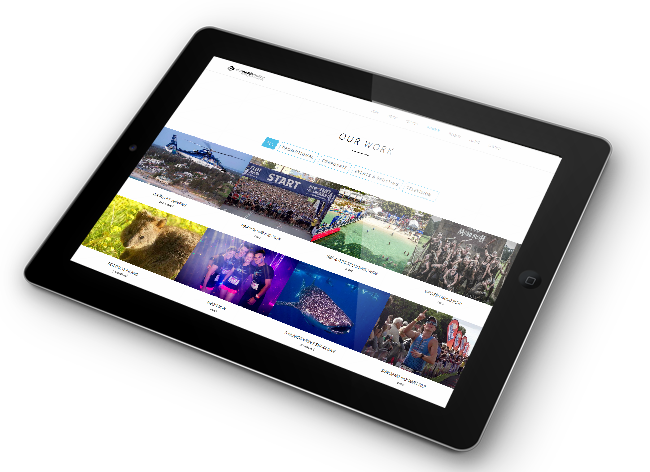 Your new website will work on all browsers, and all devices, including tablets and mobiles. 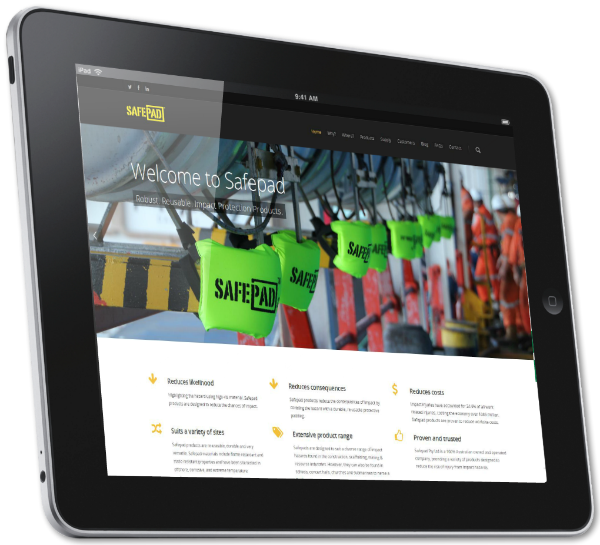 We design your site around existing or desired branding, and can create new designs for you. Need a new video production to enhance your business image? 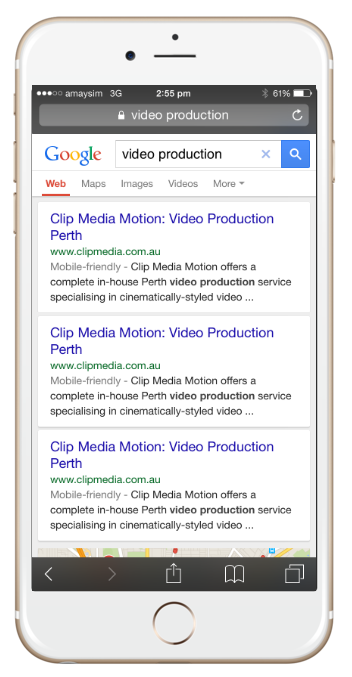 Video can imrpove your website in an amazing way! Climb the Google ranking ladder. 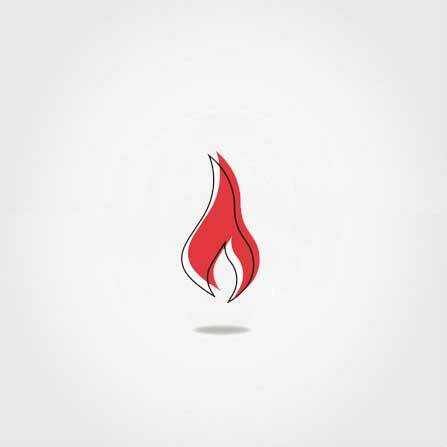 We can help with business cards, logos and more. We aim to provide an affordable, world class product. We are solidly building a grateful customer base - get on board! 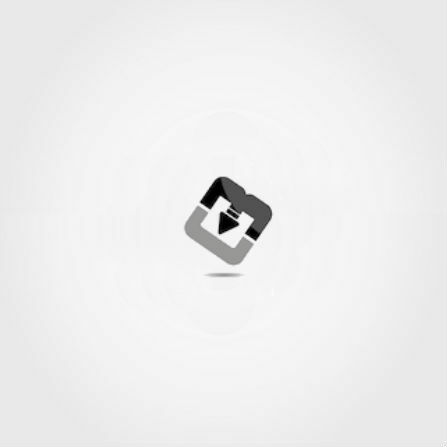 Milk Web Design create custom designed websites, which firstly aim to visually impress. 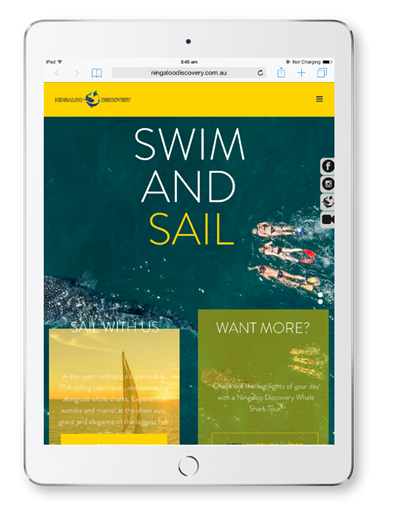 Your new site will be fully functional, and adapt to display perfectly across all devices, from an iPhone screen to a widescreen desktop PC. We can help with website and graphic design overhauls and updates, or brand new stunning websites, with integrated SEO included. Some web design companies charge outrageous prices. We are a small business, who are able to provide a world class product at an affordable price. Drop us a line, outlining what you need. 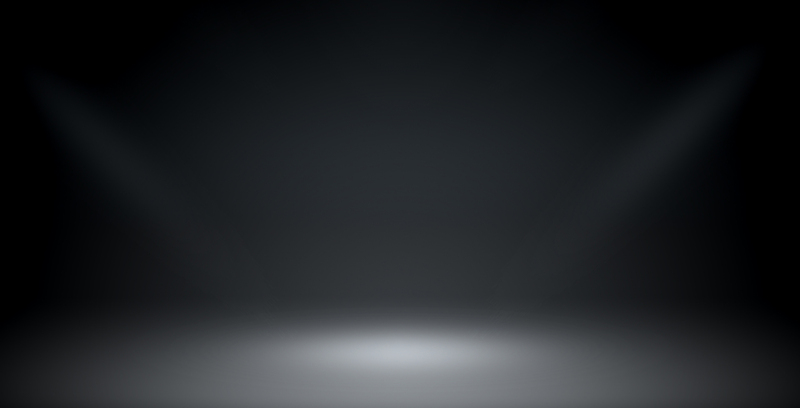 Our free quote includes a glimpse of what your new site will look like!